High energy, unforgettable memories, and smiles all appear for your child’s experience with Surge Studio! Your young one will develop an understanding of the performing arts culture and cultivate discipline, self-awareness, and confidence in an encouraging, vibrant atmosphere. 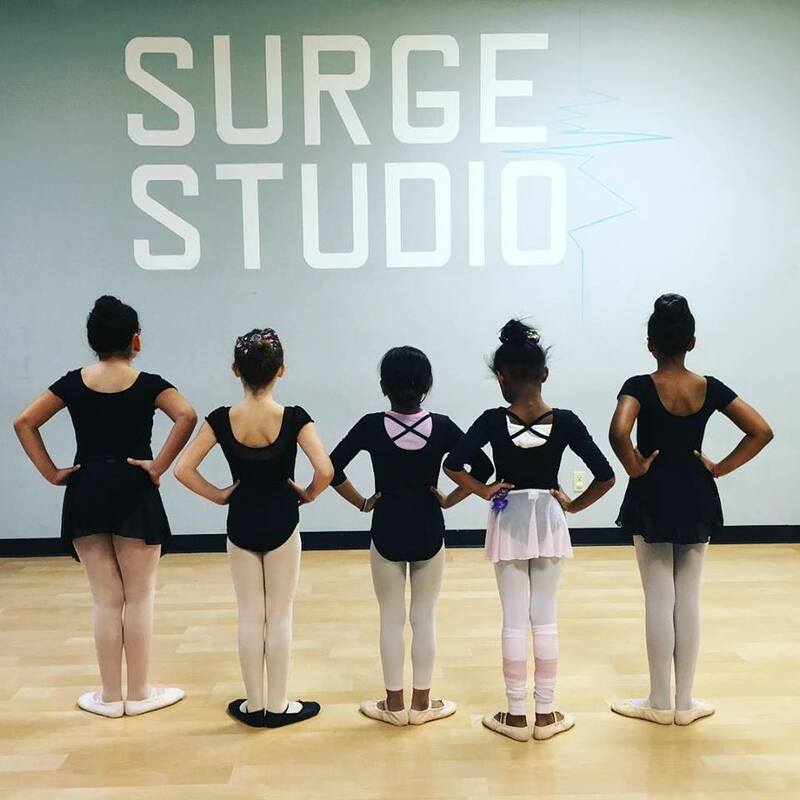 At Surge Studio, students ranging in age of 3-18 (in high school) train in a variety of classes that are based on age and level of experience. NEW All students will experience a professional in-class video shoot of class choreography! Youth dancers will be able to try 2 classes for the price of $10 before the season begins in order to get a sense of our classes, styles, and teachers. 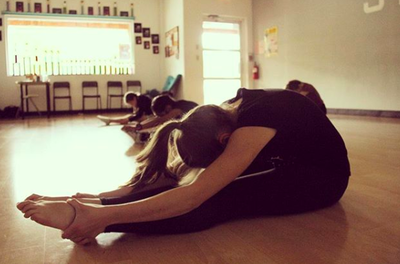 What a perfect way to try out a class before making a commitment! Parents, don’t miss out on this offer and be sure to purchase your child’s 2 for $10 trial dance card today! Watch your child delight with jumps, kicks, and breaking it down to Hip-Hop jams in our 45 minute Tiny Volts class! Students grow in excitement as they blossom with dance terminology and basic movement in Ballet, Hip-Hop, and Creative Movement. Light up those dancing feet for a memorable Surge experience! ​​BONUS: The fun doesn’t stop! A supervised dance playdate from 4:30-5pm is offered every week FREE of charge! So if you need a half hour to spare before picking up your Tiny Volt, then those dancing feet can hang out with us! Does your child love Hip-Hop and wants to experience feeling the beat, living the rhythm, and getting down in the studio? At Surge Studio, students get hyped as they flourish in confidence dancing in our Hip-Hop classes that incorporate Street Jazz, Commercial Hip-Hop, and All-Boys Hip-Hop class of Breaking/B-Boying and Poppin’. There’s never a dull moment! Your child can experience the expressiveness of movement that includes blends of Jazz, Classical Ballet, Modern, Lyrical, and even sometimes Hip-Hop dance elements. Along with Contemporary training, dancers receive traditional Jazz techniques and incorporate stylized Hip-Hop and Modern movement. Your child will prosper with confidence right before your eyes in our Contemporary/Jazz Technique classes. 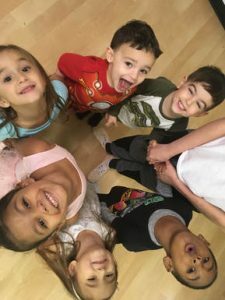 Gaining and developing strength, coordination, and body awareness with dance friends and good energy is an experience your child will never forget! Levels offered: Gen, Beg, Int/Adv. ​Don’t forget about Tap! Let your child experience the meaning of “feel the beat, live the rhythm” in one of our Tap technique classes! 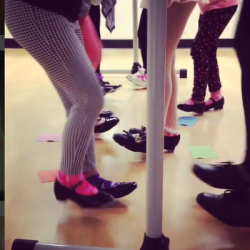 With Tap fundamentals, students are able to work on learning new steps, patterns, rhythms, and combinations. And who wouldn’t be excited to learn intricate footwork and Tap skills? Come surge with us! Combination (combo) classes, are nothing but smiles, laughter, and the best days of the week for your 5-6 year old dancer! ​Ballet/Jazz combo class is a great and thorough introduction to Ballet and Jazz technique. 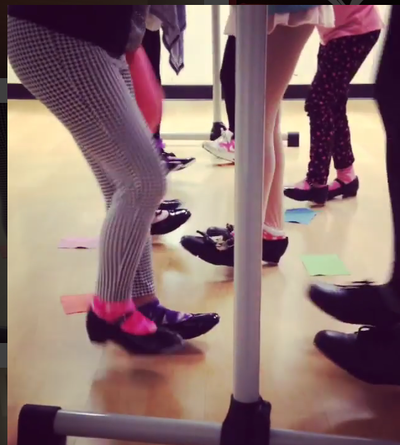 And for that class, we can’t forget about using the Ballet barre, just like the older dancers do! Join the combo craze and dance with us! Your child will flourish in our ballet program. Each Ballet class consists entirely of technique and is composed of barre work, center barre, adagio, and allegro. 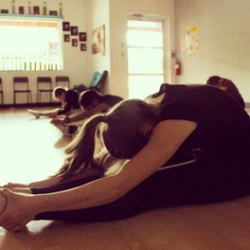 Students spend approximately thirty minutes of each class at the barre in order to develop the strength, balance, and placement necessary to properly execute center work. Conditioning class is geared for Surge Studio Competition Dance Team members. If your child is on our team, then it’s a fact that you will witness your child develop a strong foundation and understanding of conditioning the body. The class includes a ballet portion, an intense warm up of the larger muscle groups, stretching and over-stretching, and core building. This class is MANDATORY for dancers on our competition dance team. At Surge Studio, we believe in giving back to the community with our offered services. This philosophy begins with giving back to our students. Any of our full-year students, aged 13-18, have the option of applying for our work study program, in which they can assist classes, become a member of our community creative board, or be part of our cleaning crew. In return for their services, they will be eligible for discounted classes for the duration of the year if taking 4 more classes.